Features: Brand new and high quality. Camellia style Necklace. Fashion, Stylish and cool. It makes you more fashion. Show off your unique style. 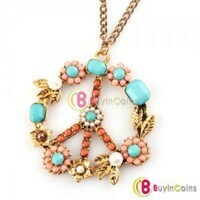 The necklace is very briliant in any meeting of friends or wedding party. 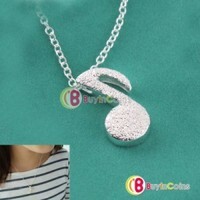 Material: Alloy Rhinestone. It can be as a gift for yourself or your friends. The flower size: 1.7cm x 1.7cm - 0.67inch x 0.67inch. Necklace Length: about 42cm. 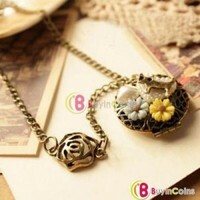 Package Included: 1 x Camellia Necklace NO Retail Box. Packed Safely in Bubble Bag.